This is the third and last in the “Treatment Defined” series. The purpose of this series has been to help readers understand what types of treatment are available, define them, offer resource information and simplify the language of treatment overall. Please remember that one size does not fit all when it comes to treatment options. The inpatient resources described below may be a perfect fit for some but other individuals may find success in an outpatient setting might do better with outpatient. 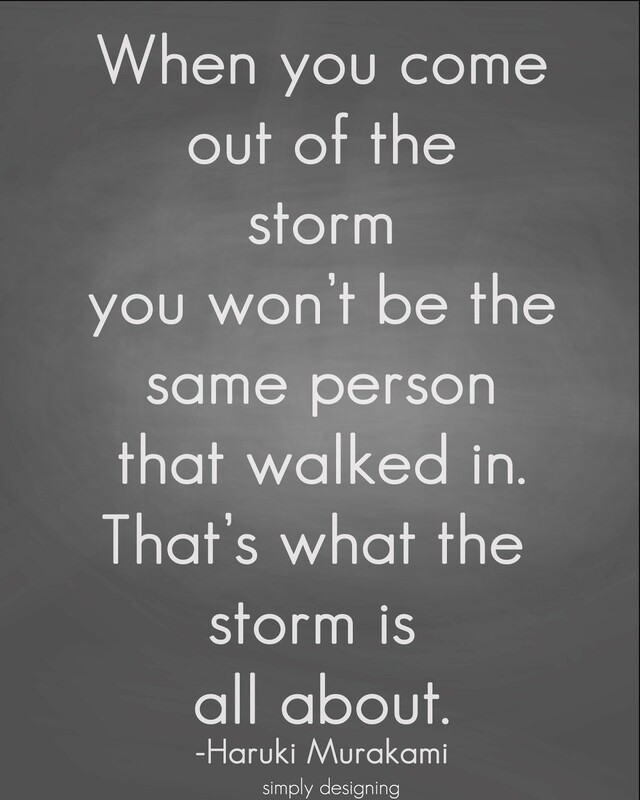 Please consult your doctor or call the NH Helpline to talk a clinician at 844-711-4357 or 211. Detoxification/Detox: Offered to assist an individual in the early stages of withdrawal from substance use, a detox program is a safe and monitored environment where trained health and social service professional can support individuals as they allow substances to filter out of their systems and manage the associated symptoms to minimize side effects. Short-term residential programs: An intensive, structured setting using a modified 12-step program. For this type of program, individuals usually spend 3-6 weeks in a hospital like setting before they begin outpatient therapy or self-help groups. The outpatient therapy portion is an important part of this program as it helps reduce the risk of relapse and helps the individual form new social bonds. Long-term residential programs: Offer care 24/7 in a non-hospital setting. Residence will vary between 6 and 12 months. These programs are generally very structured. 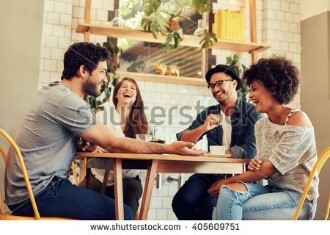 Treatment in an environment of this type will rely on what is known as “social context” to help the individual identify ways to learn new, beneficial behaviors in a carefully while also learning to resist previous behaviors and unhealthy settings and relationships that might hinder recovery. 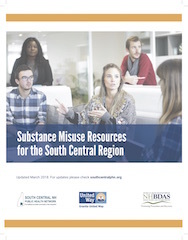 In this region, there are four (4) residential treatment options – three are located in Manchester. They are The Farnum Center, Cypress Center, and Westbridge Community Services (men only). In addition, Hampstead Hospital offers detox services in the region as well as other inpatient and outpatient services. Please remember that one size does not fit all when it comes to treatment options. The inpatient resources below may be a perfect fit for some but other individuals may find success in an outpatient setting. Consider which option might meet your needs. 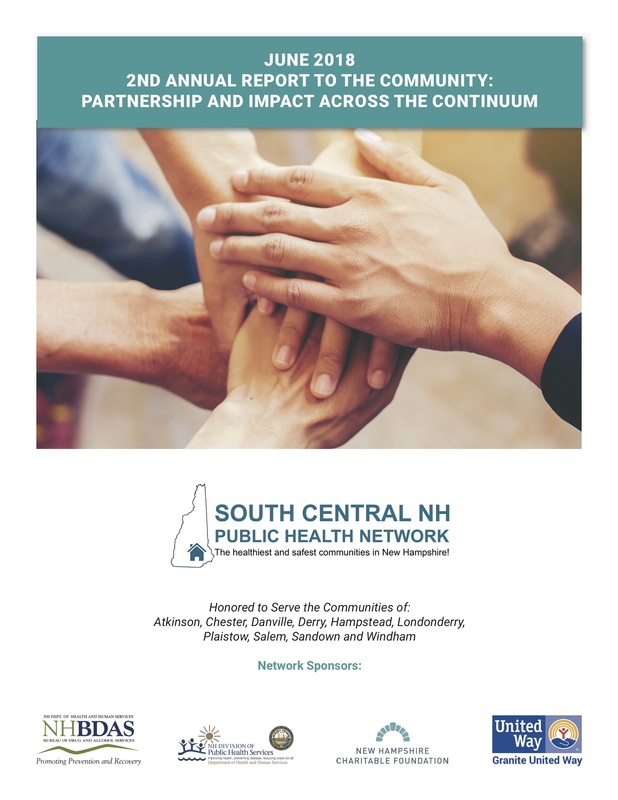 Also, please consult your doctor or call the NH Helpline to talk a clinician at 844-711-4357 or 211 for additional information. . 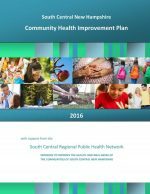 Please look at the South Central Public Health Network Resource Guide for more information.